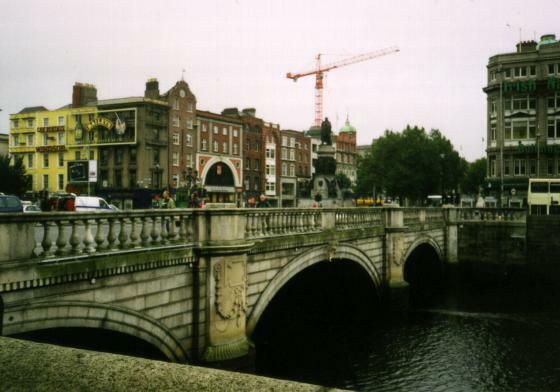 I didn't see too much of Dublin on my first day there since my plane was delayed for two hours in Frankfurt and I had to wait for my luggage another hour in Dublin, so I arrived really late. Ooooh.. Aaaah... 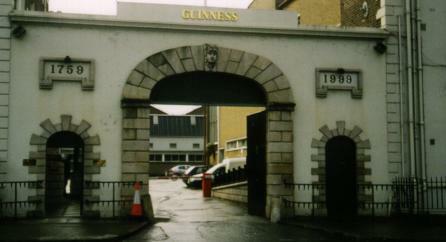 The James Gate Guinness Brewery. 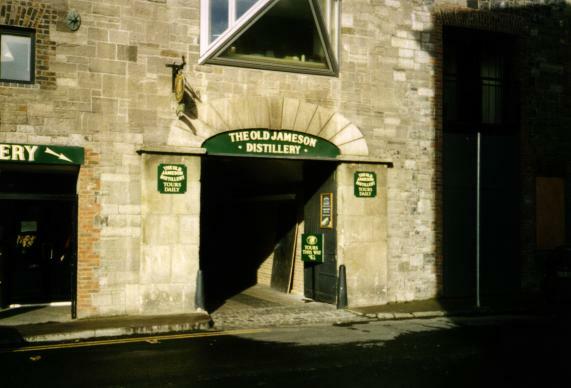 Again Ooooh.. Aaaah...: The Old Jameson Distillery. 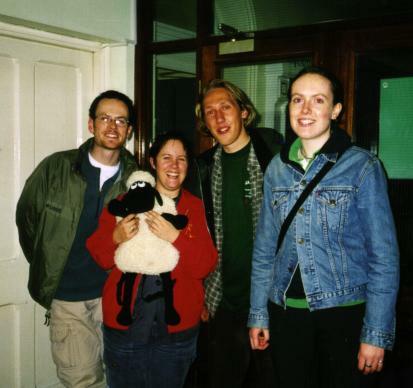 Four red-eyed demons preparing to slaughter an innocent sheep. Harr Harr. 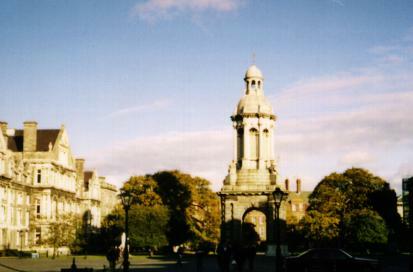 Or visit me at home in germany!